The King of Comedy has bid farewell. 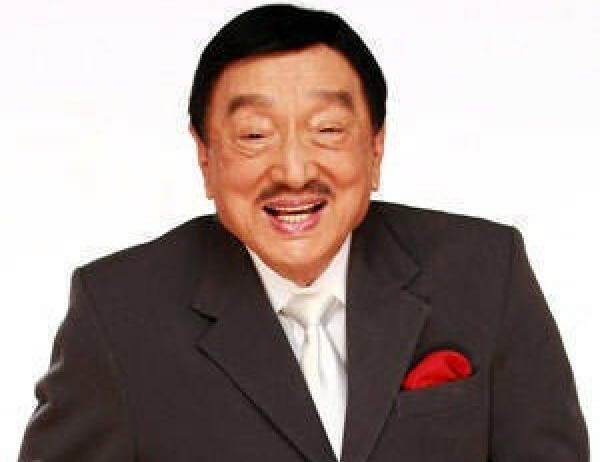 Rodolfo Vera Quizon, Sr, or other wise known as Dolphy has passed, According to the official statement from Makati Medical Center, he lost his final breathe tonight at 8:34PM, "due to multiple organ failure secondary to complications brought about by severe pneumonia, chronic obstructive pulmonary disease, and acute renal failure." His remains will be put to rest in Heritage Park in Taguig City. He would have turned 85 this coming July 25th. He started his rise to stardom with the late Da King Fernando Po Jr in the movie Dugo ng Bayan which was realeased by 1946. After that movie, he starred in almost 140 movies to date!